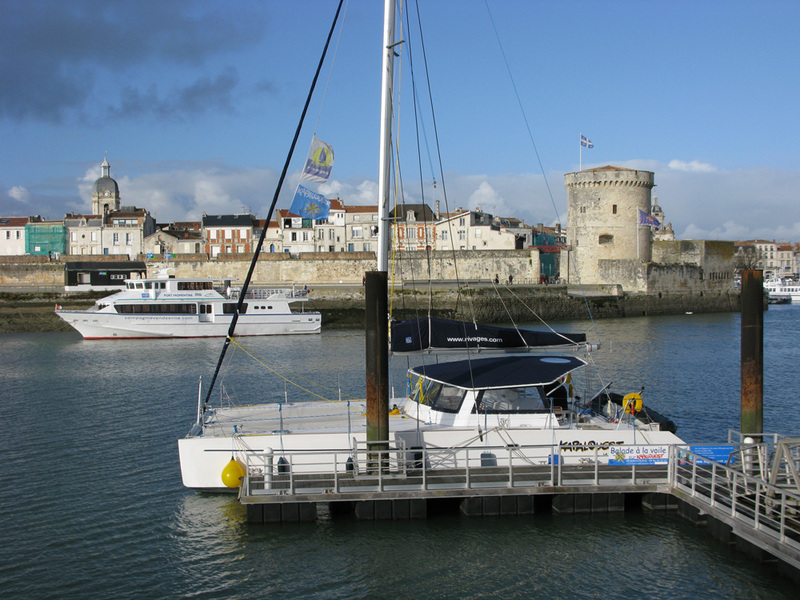 We invite you to present yourself at the poontoon located avenue Michel Crépeau, opposite the media library of La Rochelle, 15 min before embarking. BE CAREFUL: many works are planned in the city center of La Rochelle. We advise you to park on the Parking de l’Aquarium, a 10-minute walk from the pontoon. Allow time, as the boat will not wait for you if you are late.